Manny Ramirez! Edgar Martinez! WHAT YEAR IS IT!? IT’S 2017! 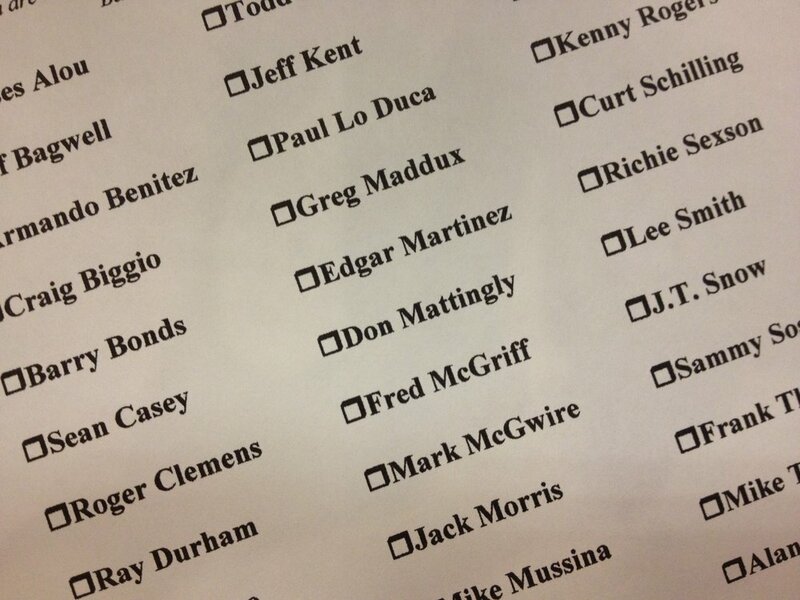 We’ve Got Hall of Fame Voting! New York Mets! Kris Bryant! Cincinnati Reds? CHECK IT OUT! IT’S MONDAY! Murray Chass is a moron. Dan Shaughnessy, Boston Globe Sports Writer, also came out this week saying that he didn’t vote for Edgar Martinez because he didn’t see him as a “feared hitter.” Dan Shaughnessy forgets that Pedro Martinez called him the “toughest guy [he] ever faced.” AND that Randy Johnson called him “Hands down the best hitter I’ve ever seen.” MARIANO RIVERA even said that he was glad Martinez retired. Dan Shaughnessy is a moron. 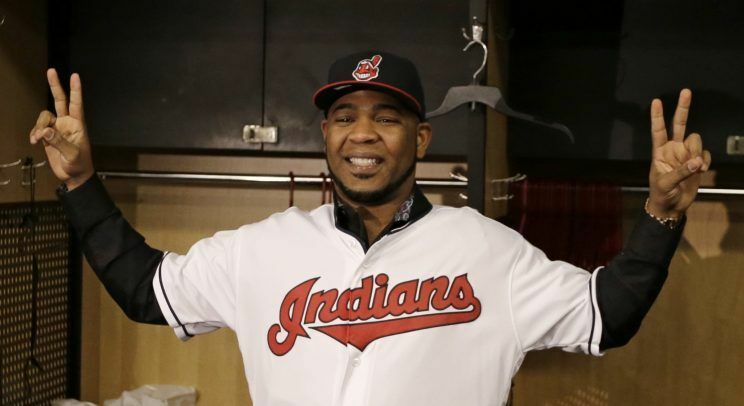 Edwin Encarnacion’s contract with the Indians includes some very smart bonuses. EE was able to negotiate bonuses based on attendance. 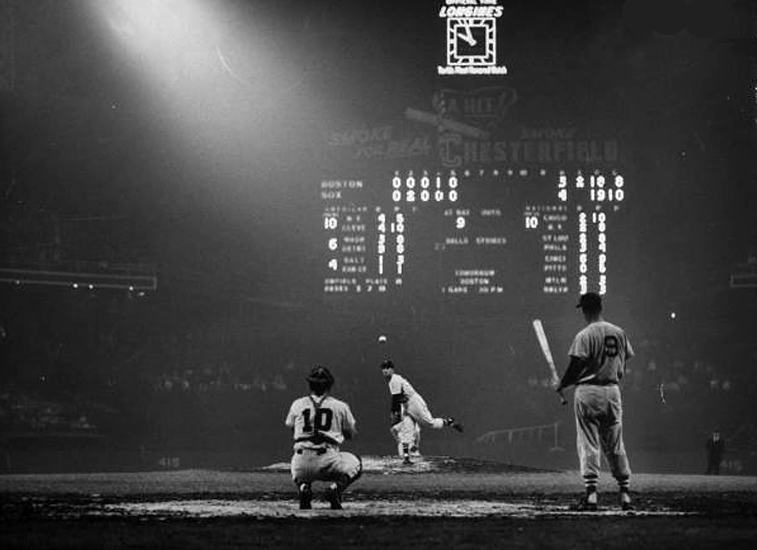 If the Indians draw more fans than 2016, EE could earn himself a cool million dollars. 44-year-old Indians/Red Sox slugger Manny Ramirez has signed with the Kochi Fighting Dogs of the Independent Japanese league. This is Manny Being Manny. This is TEXTBOOK Manny Being Manny. Never Change. The World Baseball Classic announced a rule change this past week, stating that teams can have a designated pitcher pool of up to 10 players. This would allow teams, primarily Team USA, to add two pitchers to their roster after each round. Translation: This means the US team can add guys to the roster AND allow them to head to spring training. MadBum and Kershaw might just suit up for Team USA! 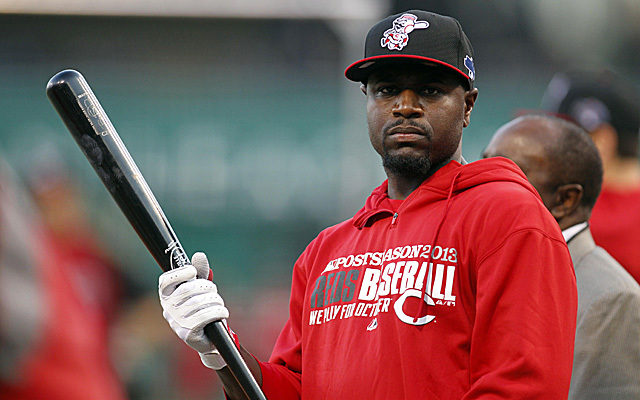 Cincinnati Reds 2nd Basemen Brandon Phillips blocked another trade this week, this time to his hometown Atlanta Braves. The Reds and Phillips have not seen eye to eye in the recent years and that relationship may be beginning to show signs of strain. 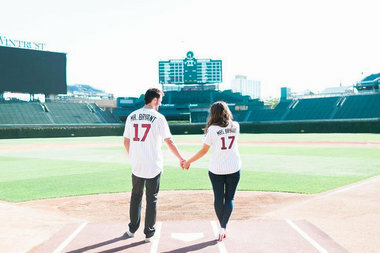 Kris Bryant was married this past week and he looked GOOD. The Mets may have made a mistake by taking Jay Bruce’s 2017 option. The market for the Ex-Met/Reds Outfielder is dwindling and the remaining contenders are reportedly looking for the Mets to take some of the financial burden. Jay Bruce = Jason Bay 2.0. The Orioles and Mariners made the most mediocre trade I have ever seen in my life. Yovani Gallardo for Seth Smith. BLAH TRADES LIKE YOU READ ABOUT. God, this is one gorgeous game. #2 of Your 2016 Moments Starting Lineup! The #1 Moment from Your 2016 Moments Starting Lineup!